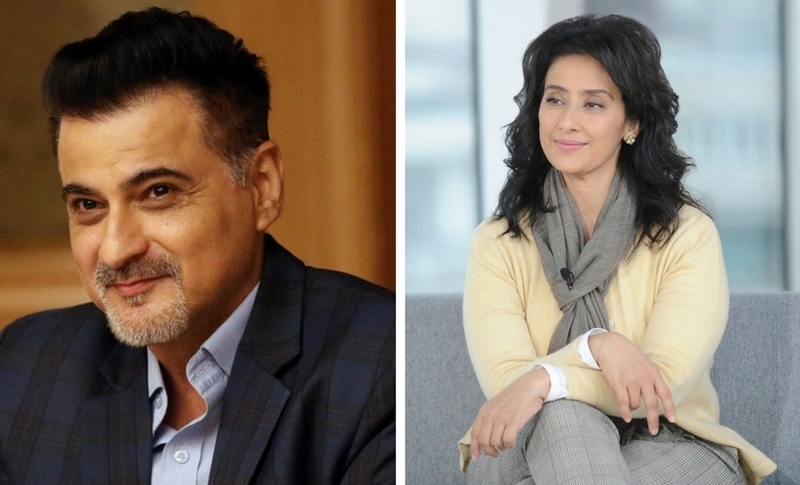 Actor Sanjay Kapoor has been paired opposite Manisha Koirala in Dibakar Banerjee’s short film in Bombay Talkies 2. Released in 2013, Bombay Talkies was a curation of four short films, directed by Anurag Kashyap, Dibakar Banerjee, Zoya Akhtar and Karan Johar. The film was released on 3 May 2013, celebrating the 100 years of Indian cinema. The quartet is returning for Bombay Talkies 2, which is being co-produced by Ashi Dua and Ronnie Screwvala. “He (Sanjay) is playing the main lead in Dibakar’s film and is paired opposite Manisha Koirala. The short film is about love and lust. He plays a married man in it. It has been a wonderful experience to be working on this film with them,” sources close to the project told PTI. The makers have already shot for the film and are looking forward to its release early next year. “The film should release in February or March,” the source added. Sanjay appears on television show Dil Sambhal Jaa Zara, which is aired on Star Plus channel, while Manisha last starred in Dear Maya. Speculations about Vicky Kaushal joining the cast of Karan Johar’s Bombay Talkies are also rife. According to News 18, Kaushal has been roped in for one of the quartets. Apart from Kaushal, according to a Mumbai Mirror report, Radhika Apte and Sairat actor Akash Thosar being roped in for Anurag Kashyap’s short film.